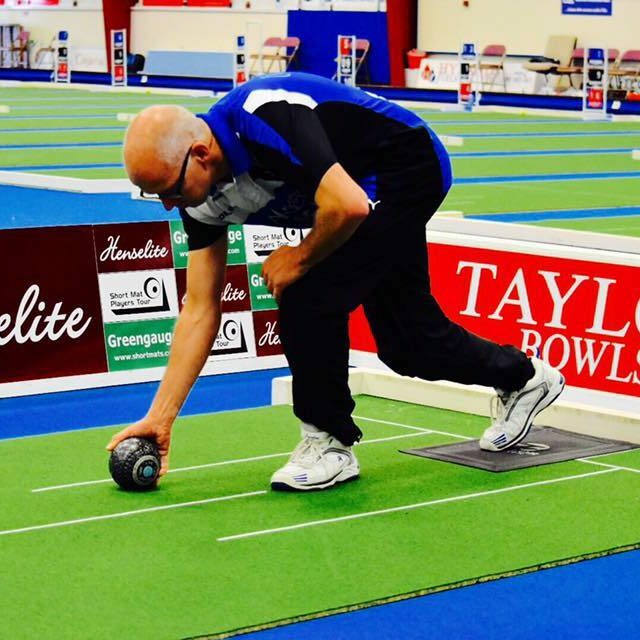 Entries to the forthcoming Brunvall Gård Norwegian Open, held at Skien Fritidspark on 29th-30th October 2016, will close on Sunday 25th September at 6pm (BST). 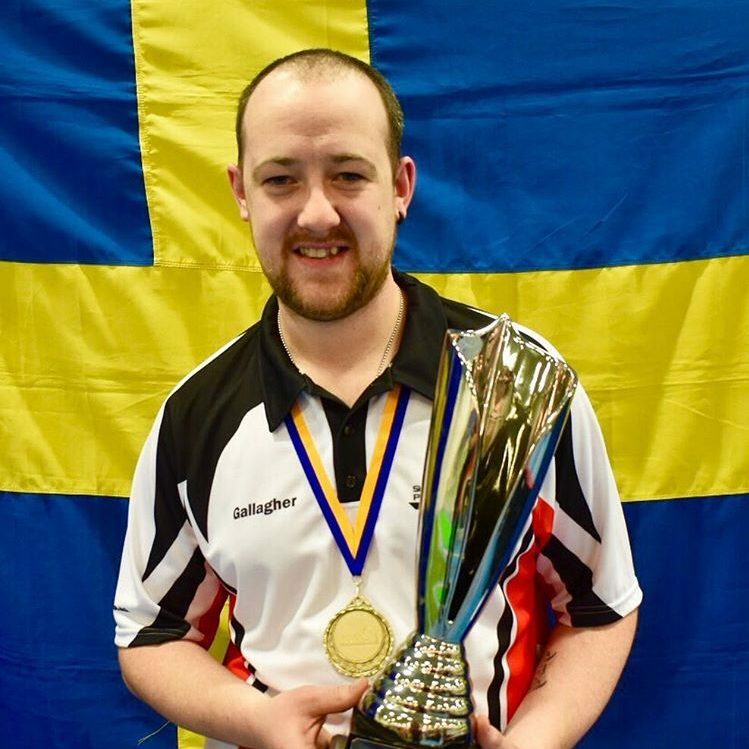 The Norwegian Open is a new event on our calendar and is the third ranking event of the 2016-17 season. As always at the SMPT, this event offers so much to play for! Firstly there is the coveted SMPT title on the line and the opportunity to become our first winner in Norway! 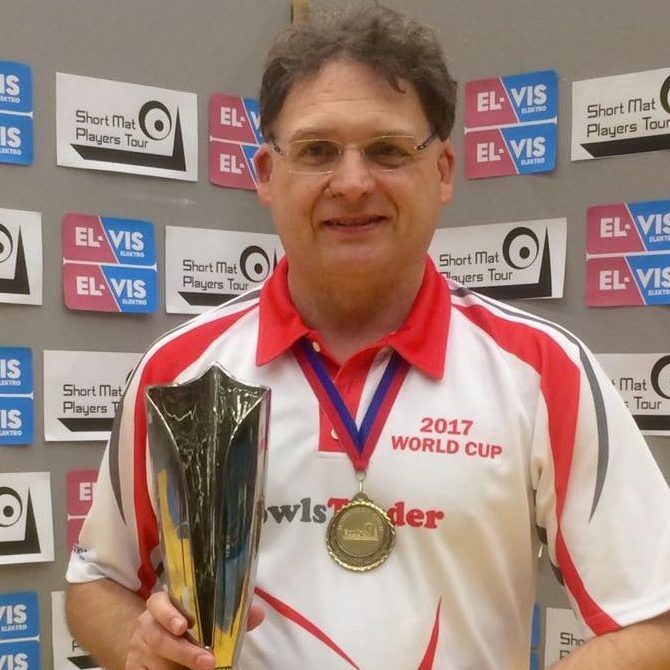 Secondly, there is the chance to earn vital ranking points which contribute to your standing on the Order of Merit, World Rankings and your attempt to qualify for next year’s World Cup. Last, but by no means least, there is a substantial prize pool worth over £1000 up for grabs! 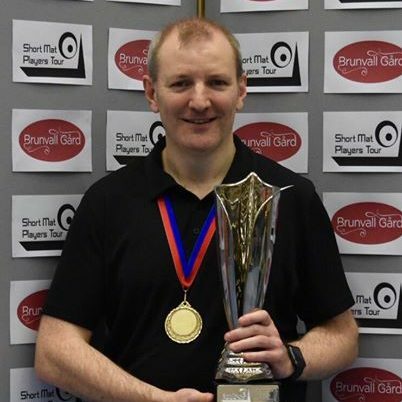 You can enter online via the Brunvall Gård Norwegian Open tournament page of our website or you can download an entry form and send it to us in the post. Remember, there is also a chance for you to win a new set of bowls! 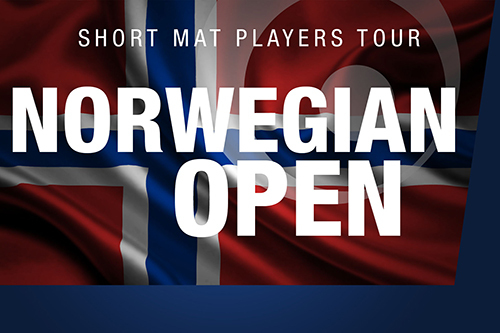 If your entry to this year’s Norwegian Open is your first appearance at a SMPT ranking event, or if you recommend that a new entrant plays in this event, providing your name is added in the comments box on the entry form you will be entered into the draw at the end of the season! Terms and conditions apply. Please also take a look at the accommodation options on offer for your stay in Skien. Accommodation details are listed on our website – simply click on the ‘Location’ page. We look forward to you joining us for what is sure to be another excellent weekend on the Short Mat Players Tour.